If you follow your dentist's advice, you should be brushing your teeth at least twice a day. Changing your pension though? Like me you have probably forgotten the last time that you had anything to do with it. Perhaps it was to update your address but managing other aspects like how much you contribute are probably far less frequent. So why do many companies allow their flexible benefits provider to control access to their employee discounts? It's like putting the everyday toothpaste in the first aid box under the sink - like something you rarely ever need to use. This isn't to say having one login for all employee benefits is inherently bad though. We've found that single sign-on is a great tool for clients who understand that employee discounts can be an integral part of their employee's daily lives. These are the clients who give it pride of place on their intranets - the place where their employees first land when they open up their web browsers at work. However, putting it in the same place as those other annual employee benefits that rarely require any employee involvement isn't a great idea. It blurs the line between one-off elections and the continuous benefit of the discounts (that Sainsbury's offer in the UK isn't going anywhere!) This leads to poor take-up and understanding of what you're actually offering. Single sign-on isn't all bad, but it will only work as the springboard to a system that employees login to every day. If you conceal your everyday benefits behind SSO to a system that opens up flexible benefits selection once a year, then it may well be the silver bullet to employee engagement. Think about it: if you brushed your teeth as often as you changed your pension contribution, your teeth would have fallen out by now. 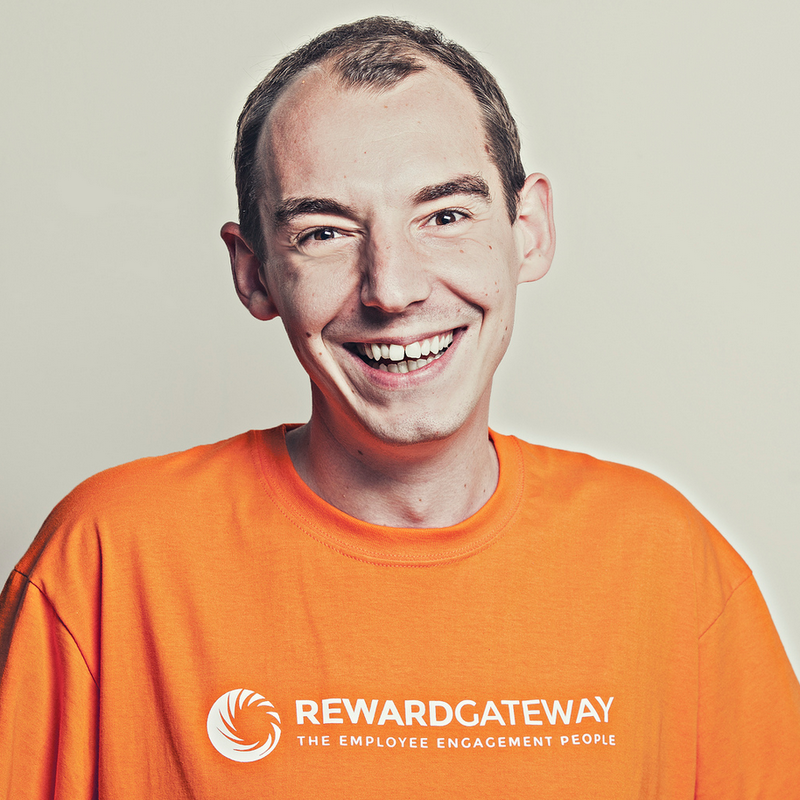 Will Tracz is the Chief Technical Architect at Reward Gateway, in charge of the engineering and development of our product. He was one of the first employees on the team and has helped build the product from the ground up.